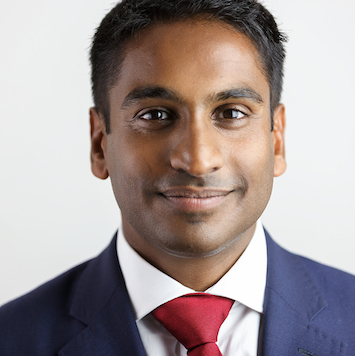 “Thushara (known as ‘Tosh’) qualified as a solicitor in 2000 and decided to set up his own employment law practice in 2011 to break the mould of solicitors. He thrives on giving practical problem solving advice to clients in ways that other lawyers do not. He is our consultant employment solicitor of choice as he can navigate our clients through the maze of HR and employment law problems in a pragmatic, professional, commercial and incredibly smart ways. Tosh originally worked on an employment law helpline after he qualified as a solicitor, went on to work as in-house counsel for an HR company running a team of HR consultants and then worked in private practice for a number of years dealing with all manner of employment problems and tribal cases, before setting up his own law firm. He gives the best legal representation and the highest level of consideration and care at all times.